A seafood breakfast is a food-lover’s dream come true! Health nuts and fish fanatics can all rejoice in this tasty trend. Move over lunch and dinner, because breakfast is now serving up a variety of unique seafood dishes that will be sure to catch your eye! Why eat seafood for breakfast? Beyond the obvious answer, because it’s darn tasty, eat a seafood breakfast for the health benefits. Fish contains two essential fatty acids, EPA and DHA. Studies have shown that people who are getting these fatty acids into their diet have improved concentration and mental capacity. Fish also contain high levels of omega-3 fatty acids, which reduce inflammation and decrease your risk of cardiovascular disease. Last but not least, fish is one of the only dietary sources of vitamin D, in which we humans are commonly deficient! In addition to vitamin D, fish provide other fat-soluble vitamins to the body such as Vitamins A, B and riboflavin! We’ve come up with a lot of innovative seafood breakfast ideas over the years. Ease in with the classics: Seafood benedicts, or smoked salmon and cream cheese on a bagel. Then get creative with shrimp and grits, a lobster breakfast sandwich, crabmeat quiche; we could go on and on! Although the idea of seafood for breakfast may be foreign to you, we suggest you try it. Seafood isn’t just for lunch and dinner, seafood is for every meal. 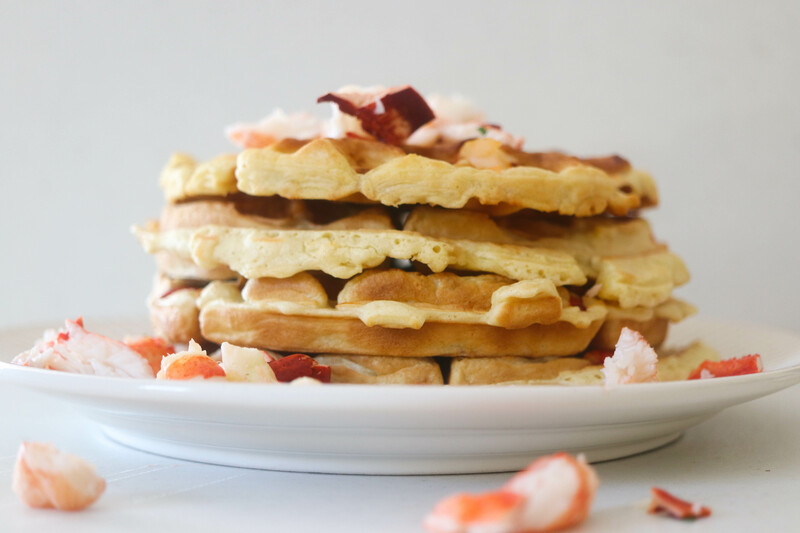 There is no shortage of tasty seafood breakfast recipes that you can create. In fact, stay tuned for our two seafood breakfast recipe ideas this week! We promise they will be the best start to your day! I love to read the letters. They are informative and delishious! I learn something new Each time I read them. Thank you and keep them coming.